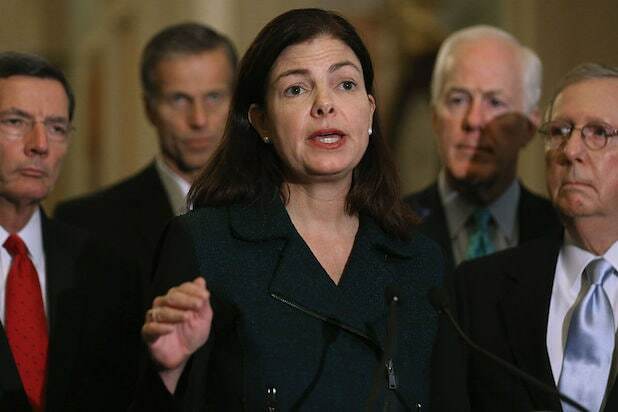 Donald Trump’s 2005 comments about groping women were apparently the last straw for Republican Sen. Kelly Ayotte, who has rescinded her support of Donald Trump. Many Republicans joined Democrats in condemning Trump, and House Speaker Paul Ryan canceled plans to appear with Trump this weekend. 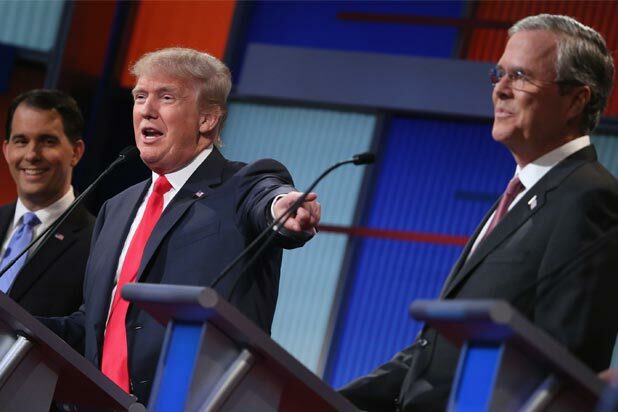 Meanwhile, Tuesday’s debate between vice presidential candidates Tim Kaine and Mike Pence scored points for Trump’s running mate, who came off so well that a poll showed many Republican voters wished that Pence was in the top spot rather than Trump. Pence also now tops the list for whom Republicans would like to see as their nominee in 2020. Trump, meanwhile, faces his second debate with Hillary Clinton on Sunday. It should be interesting.